Stubb's is making a huge deal with a spice giant. For a cool $100 million in cash, McCormick intends to buy 100 percent of the shares of Austin-based One World Foods Inc., maker of Stubb's barbecue sauces. "Based in Texas, Stubb's is an authentic, craft brand with an enthusiastic and loyal consumer base. Through marketing and innovation, we intend to build this base, increase household penetration and expand retail distribution in the U.S. and internationally," McCormick Chairman and CEO Alan Wilson said in a press release. "We look forward to working with the Stubb's employees to drive increased sales and profit for this business." McCormick will reap the benefits of this growing brand. According to sales projections, Stubb's is expected to bring in $30 million this year and "grow at a double-digit rate annually for the next several years." The legendary C.B. Stubblefield began selling his famous barbecue sauce to retailers in 1992. Since then, Stubb's products have been a grilling staple for those in Texas and abroad. 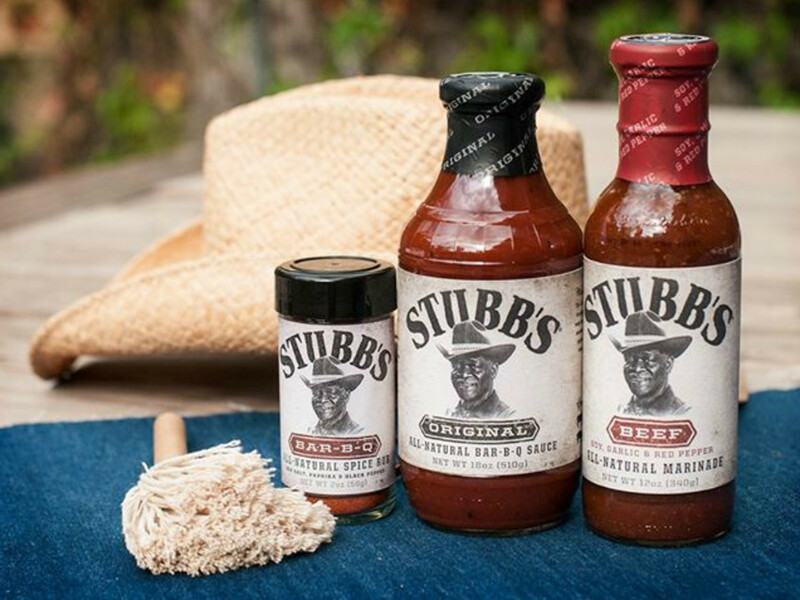 McCormick sees the Stubb's line as a complement to its current grilling items. The deal, pending regulatory approval, is expected to be completed by the end of July 2015. McCormick plans to keep the Stubb's headquarters in Texas.